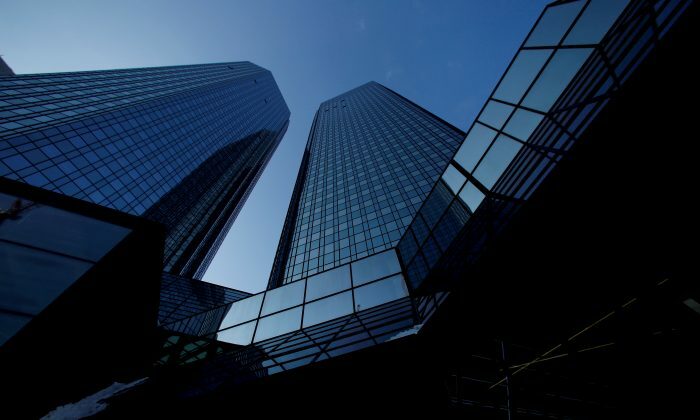 FRANKFURT—Deutsche Bank has uncovered shortcomings in its ability to fully identify clients and the source of their wealth, internal documents seen by Reuters show, more than a year after it was fined nearly $700 million for allowing money laundering. In the 13-page June report, which was shared with the European Central Bank (ECB), Deutsche Bank found a pass rate of zero percent in countries such as Russia, Ireland, Spain, Italy, and South Africa when it checked how client files had been processed. In January 2017, Deutsche Bank agreed to pay U.S. and UK regulators $630 million in fines over artificial trades between Moscow, London, and New York that authorities said were used to launder $10 billion out of Russia. 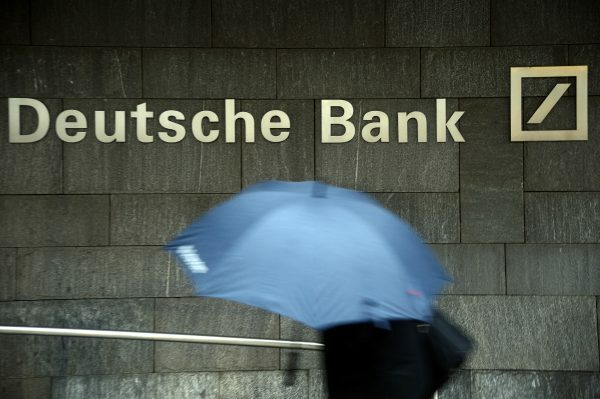 In their 2017 ruling against Deutsche Bank for ‘mirror’ trades, New York financial regulators criticized the lender for “widespread and well-known weaknesses in its KYC processes,” singling out its Russia operations for shoddy standards. 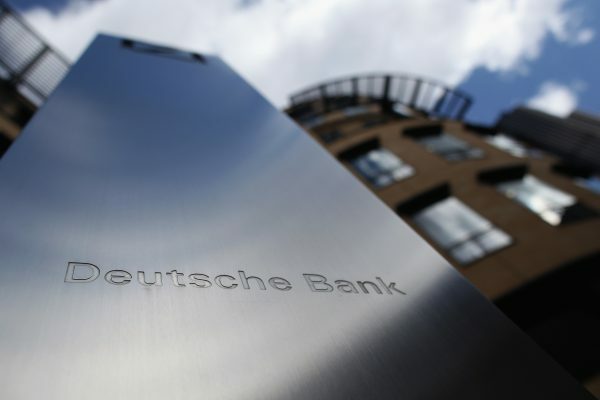 Deutsche said it was “not constrained by headcount,” that it had increased the number of staff involved in KYC and that staff turnover was not above average.